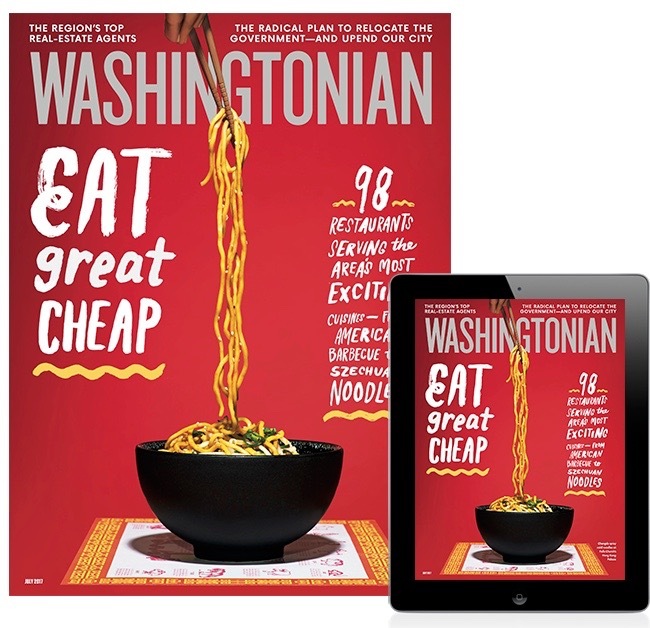 If you are ordering our food through DoorDash (DD), please be aware that you are contracting a third-party delivery service. Some restaurants are officially partnered with DD, we are not. Those restaurants allow DD to jack up their menu prices to compensate for the commission taken by DD. DD also charges the customer a fee. We are not fans of this "double-dipping" practice. Rather, we believe in fair, face-value pricing and transparency. There is no contract or compensation between DD and Rabieng. 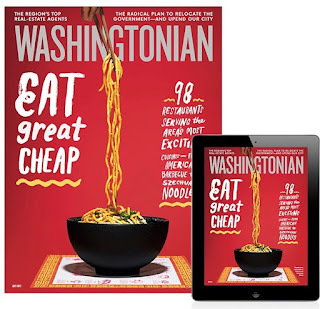 July 2017 Washingtonian "Eat Great Cheap Issue"! dining room are ones we haven't found anywhere else in the area!"